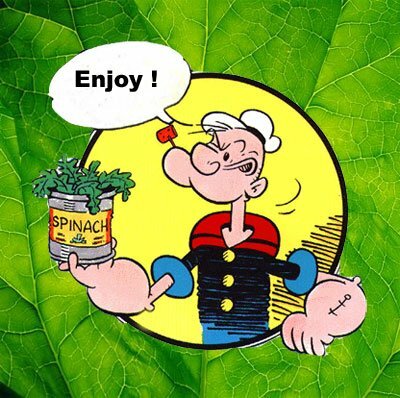 POWER UP YOUR DAY LIKE POPEYE! 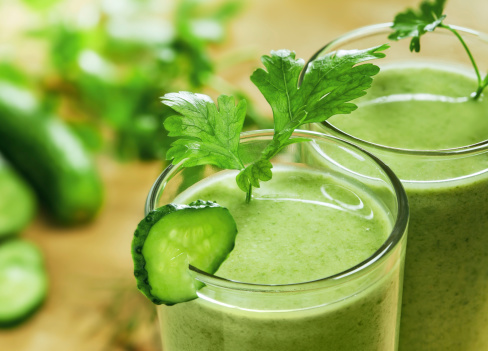 I prefer to eat my green smoothie rather than drink it. It makes more sense to eat them rather than drink them as digestion starts with the digestive juices in the mouth.